Tracing the evolution of the doo wop sound, from classic street corner harmonies to the top of the radio charts, The Doo Wop Project features stars of Broadway’s smash hits Jersey Boys and Motown: The Musical. 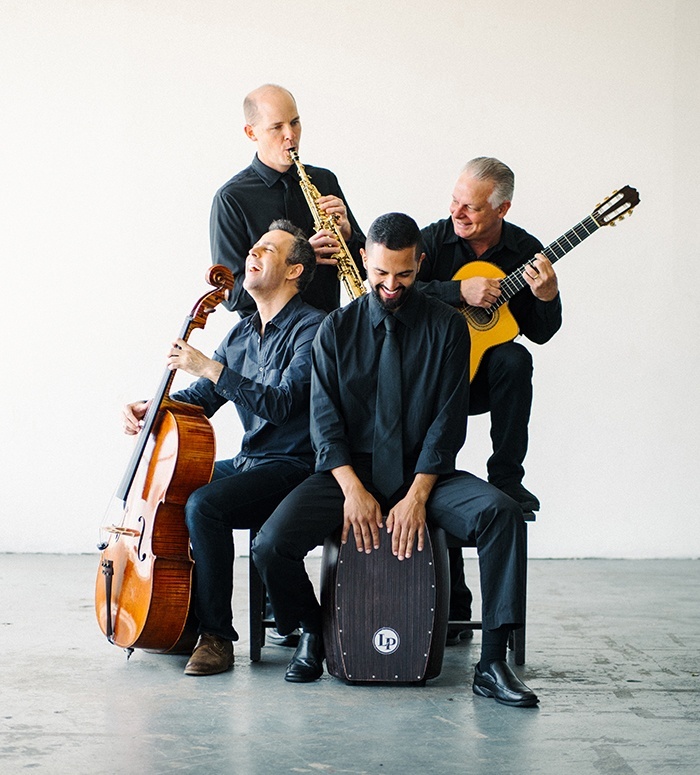 Their authenticity of sound and vocal excellence recreate and reimagine favorite melodies of the era, as well as doo wop-inspired renditions of contemporary songs. 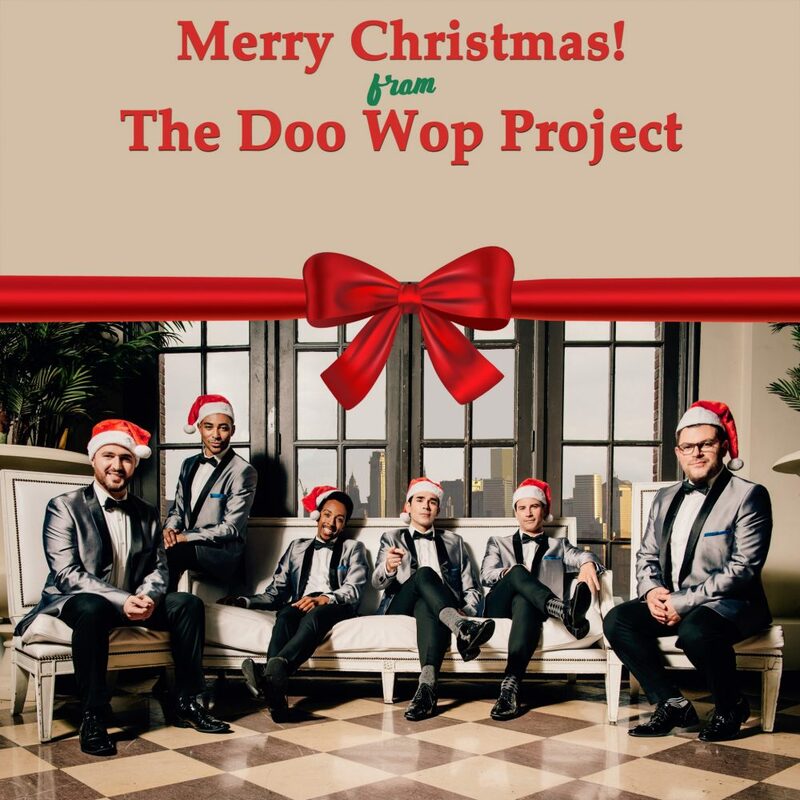 With their irresistible sound and onstage charisma, they bring the energy and magic of doo wop to a whole new generation of fans and a special touch to the holiday season.